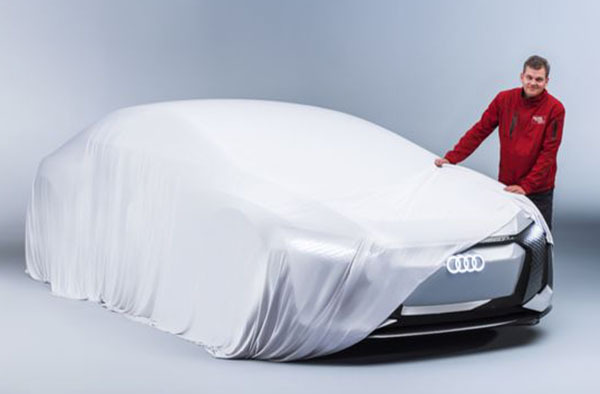 Looks like Audi is getting ready to show us another E-tron concept. It seems confusing. t seems that every auto show now has a new E-tron concept. Not sure what this one is. maybe a more production ready version of the one from a few months ago? Like VW is doing too. 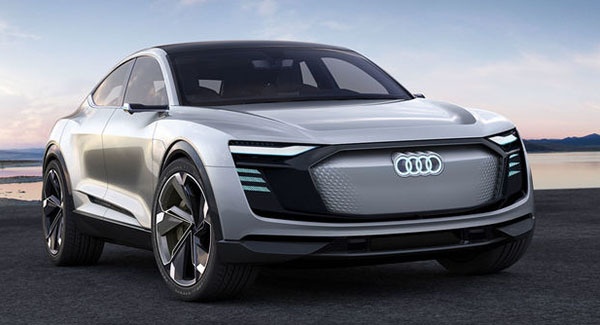 This is the one from a few months ago, the E-tron Sportback. A production version is supposed to come out for 2019. Snore. Concepts are incredibly boring because they never resemble reality.